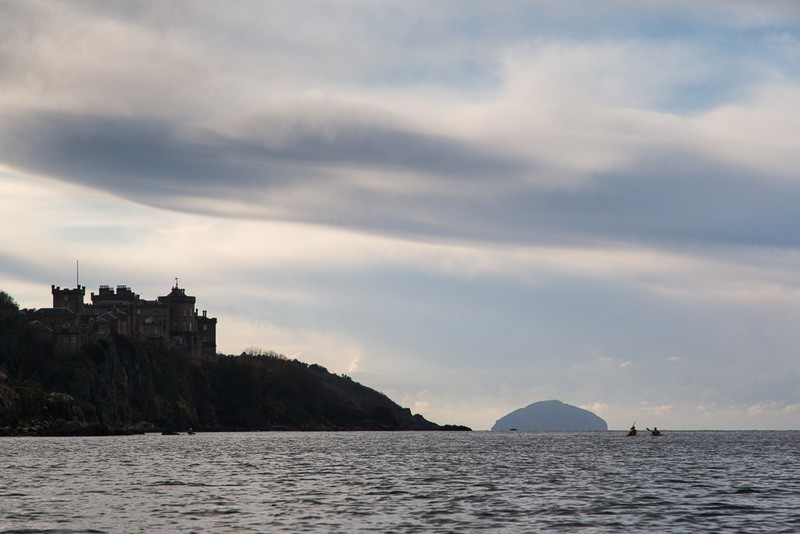 ...Culzean Castle until 1901 when it was converted to produce acetylene gas. 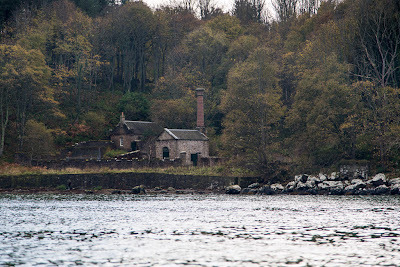 This was used to light the castle until 1947 when its new owners, the National Trust for Scotland, finally installed electricity. 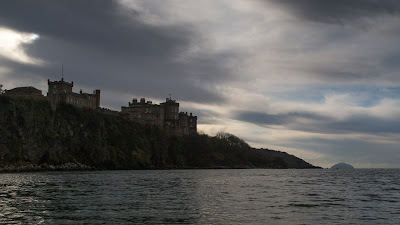 The castle had been the seat of the Kennedy family for centuries. Increasing costs made it hard for the castle and estate to remain in private ownership. It was finally handed over to the NTS in 1945 by the widow of the 4th Marquis and the 5th Marquis and it is now open to the public. 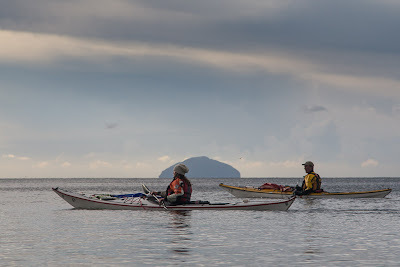 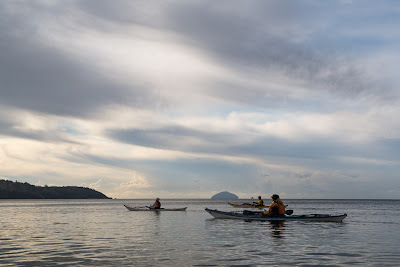 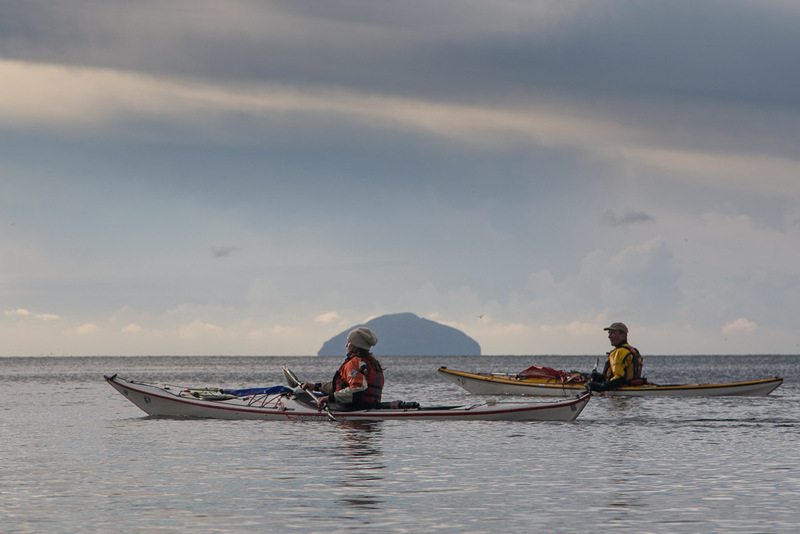 It is always a great part of a trip on this coast when we are paddling below its walls.